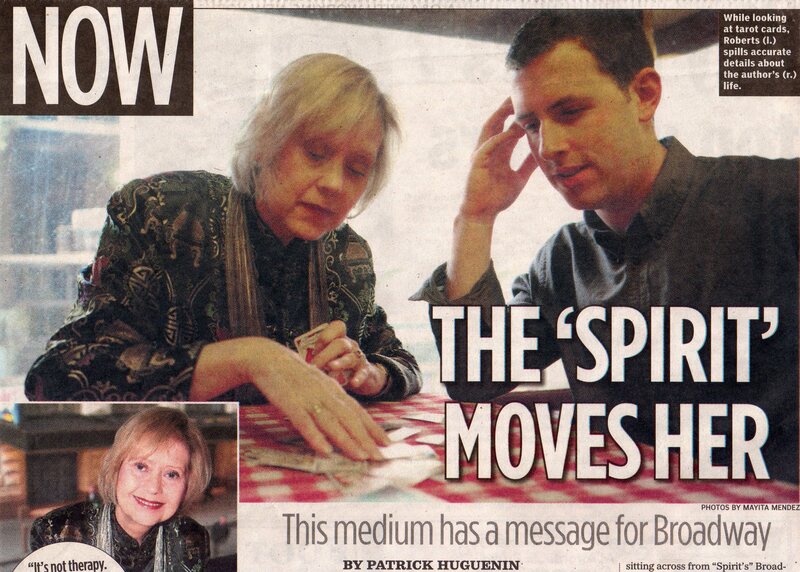 Psychic consultant to Angela Lansbury's 'Blithe Spirit'. Paula has very extensive experience of working at both private and corporate events and it is something she loves doing. Using her gifts as a clairvoyant and/or handwriting analyst, she is able to give your guests a unique gift - something entirely personal that could only relate to them. Paula is able to give your guests a fast but accurate mini-reading. It is always the hit of the evening with inevitably a very long line. She was recently described as "Adding class to any event with a 'Downton Abbey' accent while being very gifted". Paula is an experienced and much sought after speaker. She brings to her lectures a lifetime of experience with e.s.p., handwriting analysis and, perhaps the most popular of all, ghost-hunting.
' Ghost Hunting' is a particular passion of Paula's - developed as a medium she is noted for her great accuracy in 'knowing/seeing' exactly what and where a haunting has taken place. She works in a serious manner with parapsychologists and has been deemed to have 'super psi' - meaning her results have been very carefully analysed and are considerably above average or chance. She spent many years as a close friend of Ingo Swann and did many experiments with him including remote viewing.